I have always seen Job’s unique persona as one that is inextricably interwoven with his adopted-ness. Though his being adopted has been well-reported, no one seemed to recognize how it, in so many ways, made him who he was. No one ever seemed to put that together until this film. 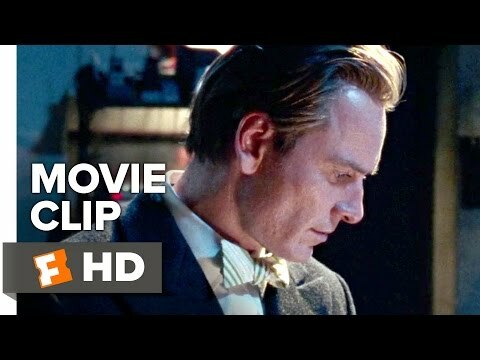 This first scene — the first in a triptych of scenes between Michael Fassbender as Steve Jobs and Jeff Daniels as former PepsiCo-turned-Apple CEO John Sculley — laid me bare. 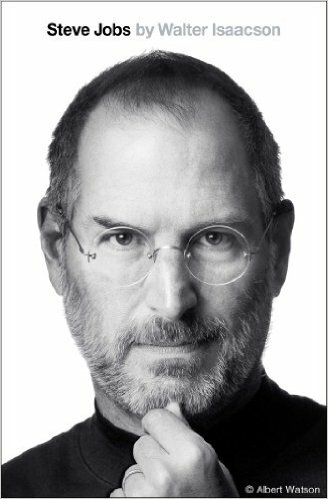 In his book Steve Jobs, biographer Walter Isaacson reported that “Jobs confided to close friends that he was driven by the pain he was feeling about being put up for adoption and not knowing about his birth parents.” That drive led him to create an extraordinary persona for himself. He was, in effect, his own creation. Many adult adoptees do that because we are not the reflections of our adopted parents. 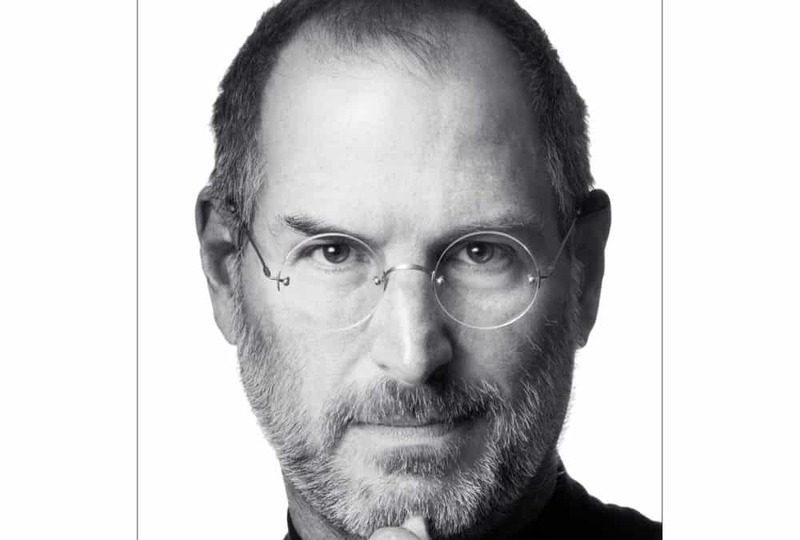 Few understood the nuances of Steve Jobs’ inner life as well as Jonathan Ive, Apple’s Chief of Design. As an adult adopted person, I grew up not knowing who my birth parents were. My adoption records were sealed and remain sealed to this day. My birth certificate was amended and my adoptive parents’ names are listed as though they gave birth to me. Like Steve Jobs, I realized I was given up or, in coarser terms, “rejected” by my family of origin. Like Jobs, my adopted parents told me that while I wasn’t expected, I was selected. Being chosen is a story that many well-meaning adopted parents tell their adopted children. 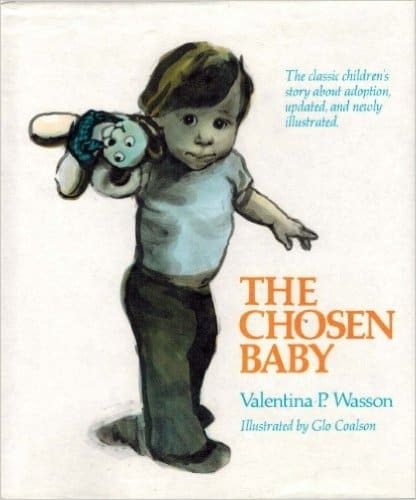 In fact, many parents read The Chosen Baby to explain how we came to be adopted and, therefore, are special. I still had the original book so I re-read it and soon understood the problem. In this book, the social worker is telling the prospective parent that they would find just the right baby for her, and not to worry if they didn’t feel that baby was what she wanted, they would find her another one. My mother, whom I loved dearly, used to tell me that she had sent a baby back. She said she had a big head. I’m sure from her perspective she was trying to make me feel special, but did it? As you view the life of Steve Jobs and other adoptees, know that there’s a flip side to being told one was chosen: the underlying fear that one may be sent back from whence we came if we are not special enough. Clearly, those of us who have gone on to achieve great things do so for a whole host of reasons. For many adult adoptees, adoption provides a compelling reason for achievement.